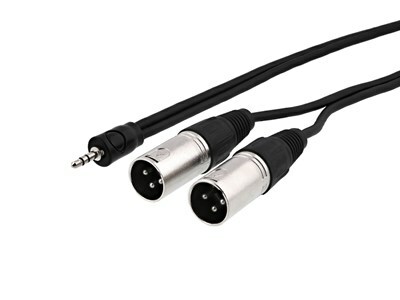 Easily convert two XLR Male connections to a 3.5mm Stereo Plug. Leave it to Vivid AV to help take your sound to the next level. 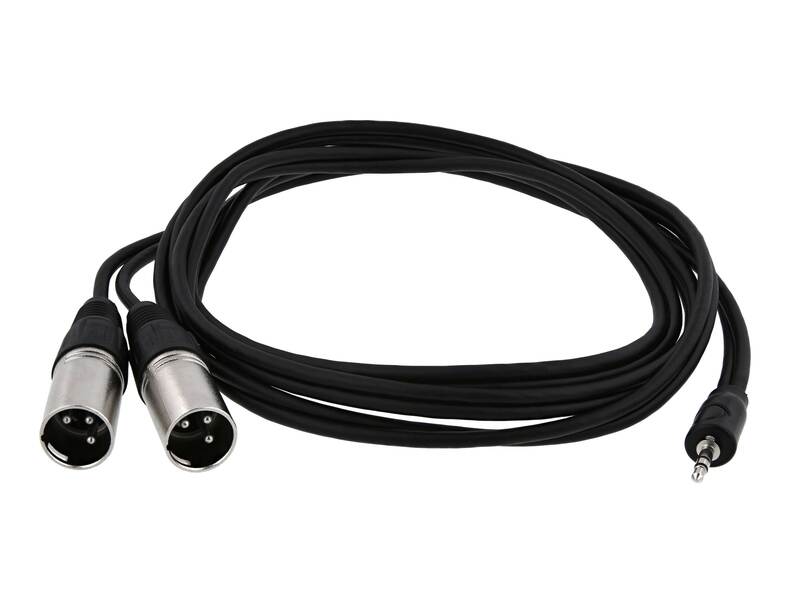 By utilizing the wide variety of XLR Audio cables available from Vivid AV you’ll be able to configure your PA system in a variety of ways you’ll never be silenced.